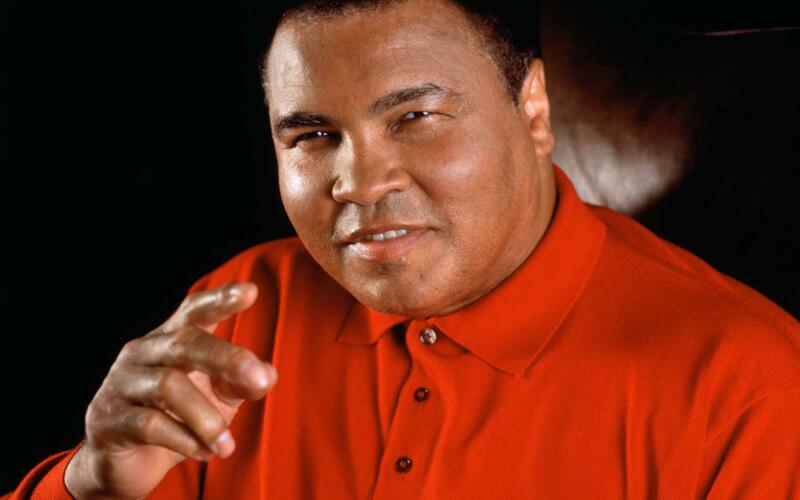 Muhammad Ali ,born Cassius Marcellus Clay Jr.; is an American former professional boxer, generally considered among the greatest heavyweights in the sport’s history. 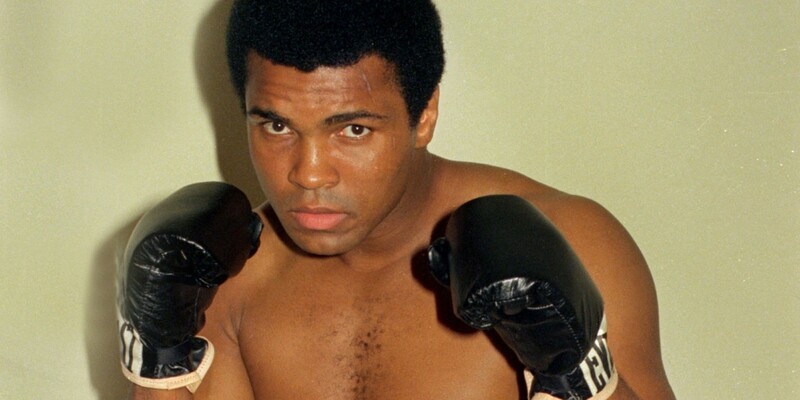 A controversial and polarizing figure during his early career, Ali is now highly regarded for the skills he displayed in the ring plus the values he exemplified outside of it: religious freedom, racial justice and the triumph of principle over expedience. He is one of the most recognized sports figures of the past 100 years, crowned “Sportsman of the Century” by Sports Illustrated and “Sports Personality of the Century” by the BBC.